Special Needs Design - Approved Plumbing Co. Whether it’s as simple as installing grab bars in an existing bathroom or completely re-designing an entire bath area, we can make your bath and kitchen areas safe, efficient and user friendly. 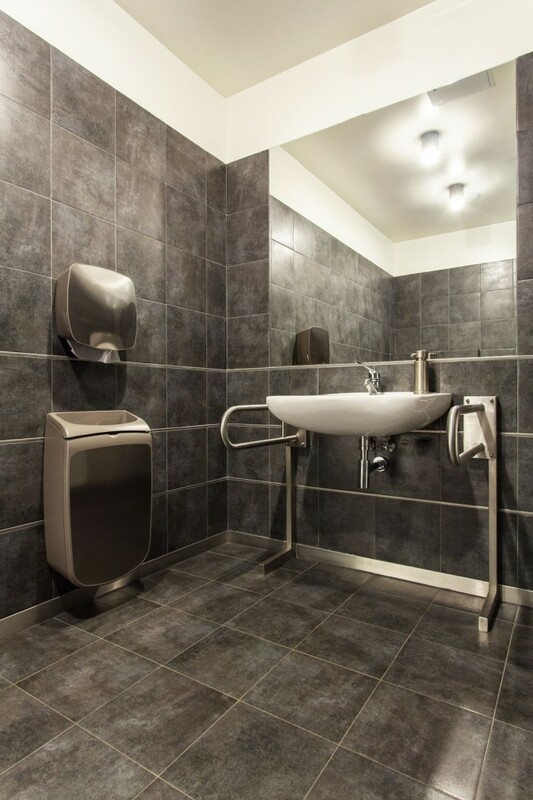 Commercial applications – We can help you meet all A.D.A (American Disabilities Act) requirements.